“In the Country” comprises nine stories, set variously in the Philippines, Bahrain, and the United States — all places Alvar has lived. From her earliest years, she loved writing. “That was partly because of a low-tech childhood in the Philippines where it was sort of a form of entertainment,” she said. In high school and college in the United States, Alvar wanted to be a poet. 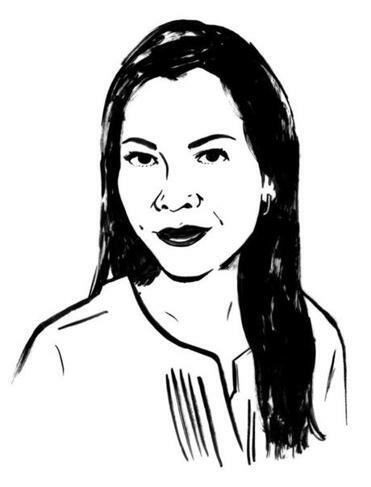 It was during a trip to the Philippines during her senior year at Harvard that Alvar began to think about her family’s stories as source material for fiction.